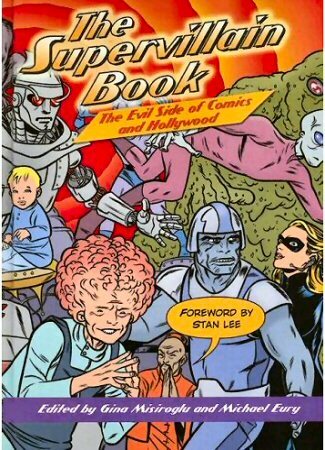 There’s an online interview with BACK ISSUE magazine editor Michael Eury, about his new project, The Supervillain Book, on “The Pulse”. Just look for the feature “EURY & MISIROGLU ON THE SUPERVILLAIN BOOK”, click away, and enjoy! This entry was posted in TNT on 28 March 2007 by Mr. Morrow.